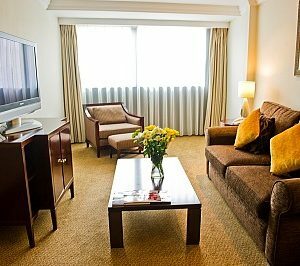 Mod­ern in style and decor with rich wooden floors and lux­ury car­pets. 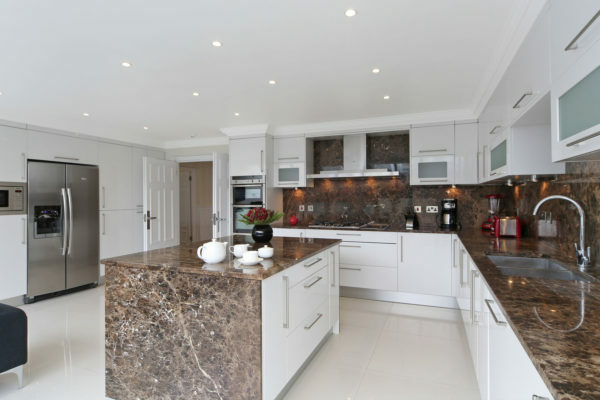 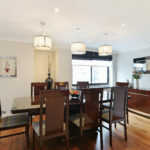 The spa­cious Living/Dining area includes a pre­mium enter­tain­ment sys­tem and the gen­er­ous sized Kitchen is fully equipped with the lat­est mod­ern appli­ances. 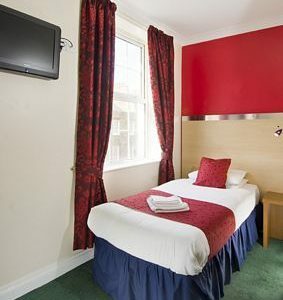 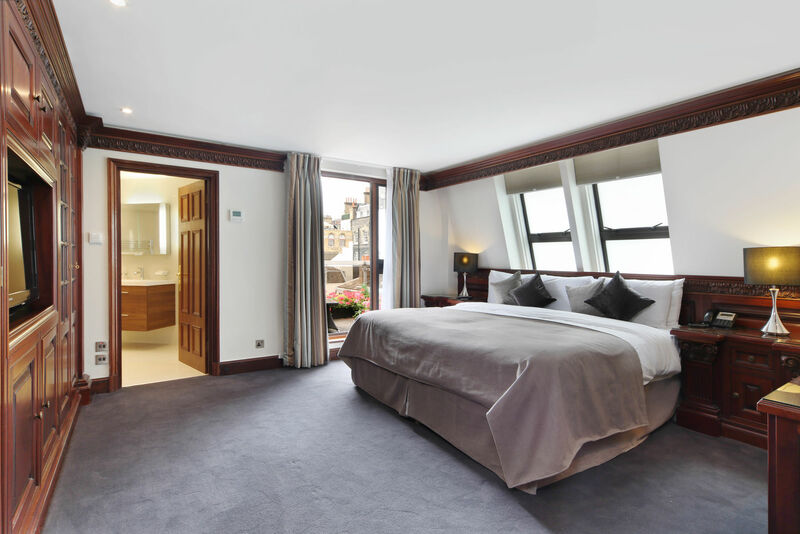 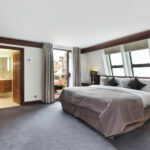 The apart­ment fea­tures four dou­ble Bed­rooms (three fit­ted with King-size beds and the fourth with twin beds) and three have an en-suite Bath­room with Jacuzzi bath. 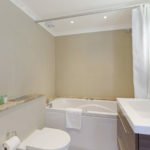 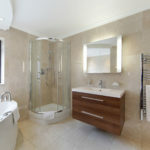 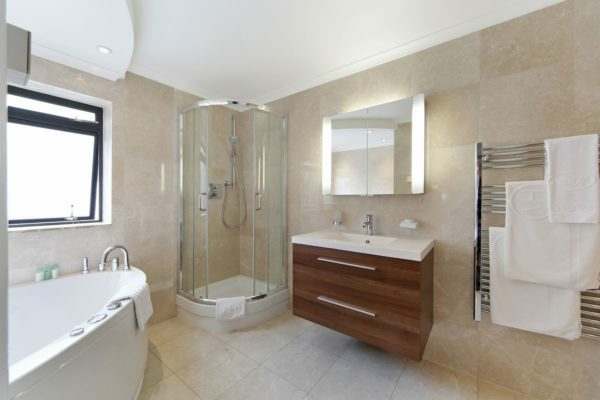 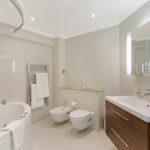 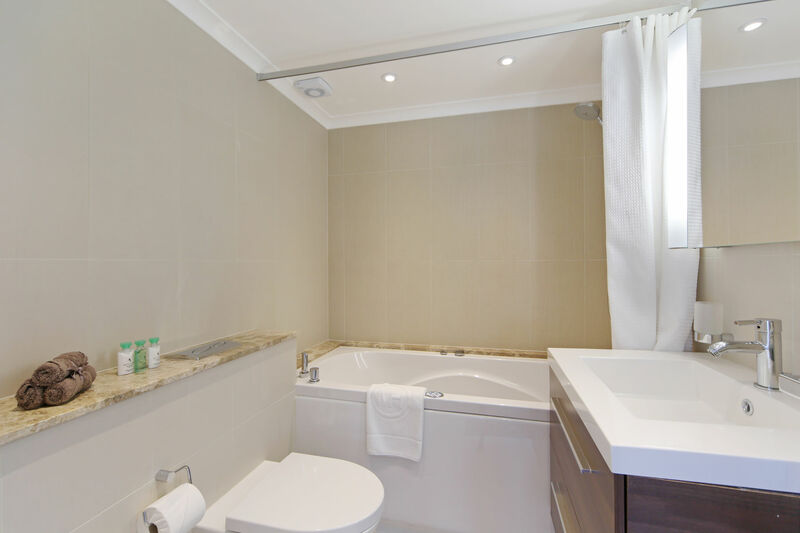 A fur­ther Bath­room is fit­ted with a walk-in shower. Pri­vate lift access to the pent­house ensures the utmost privacy. 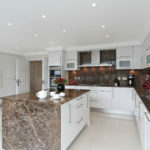 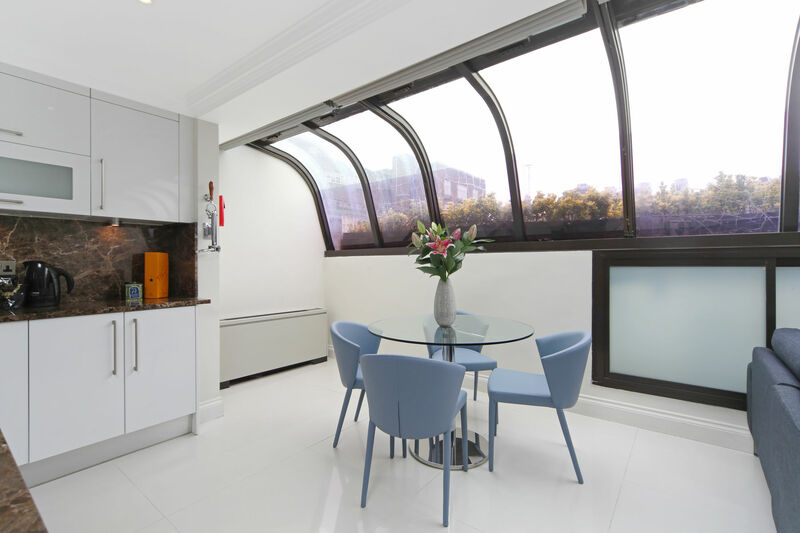 Fabulous two bedroom apartment in the heart of Mayfair, close to Hyde Park, all designs stores and all central London attractions. 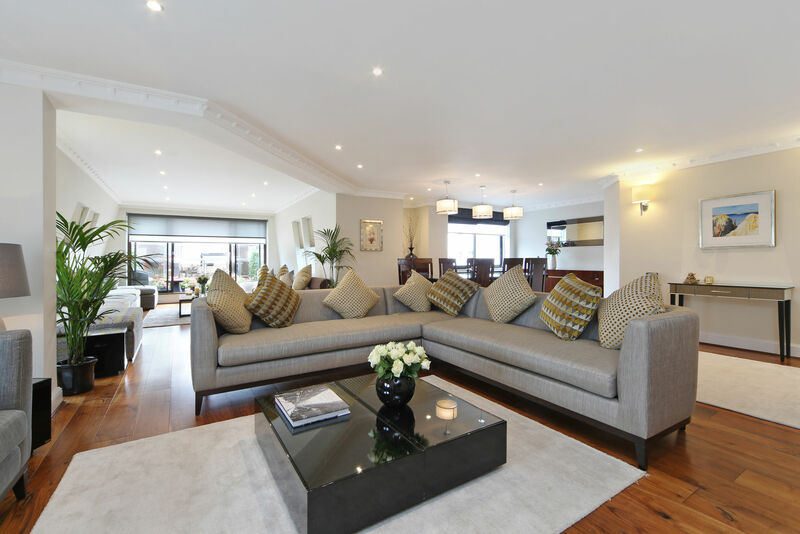 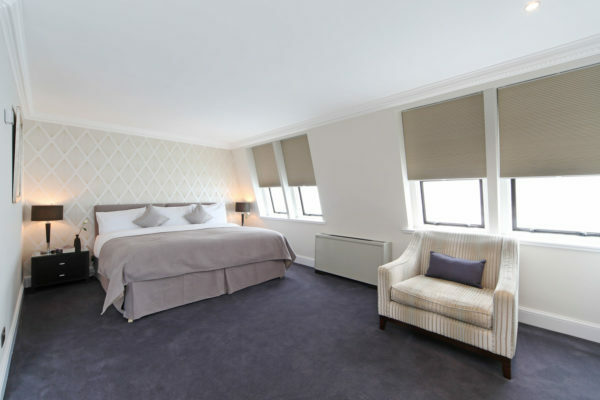 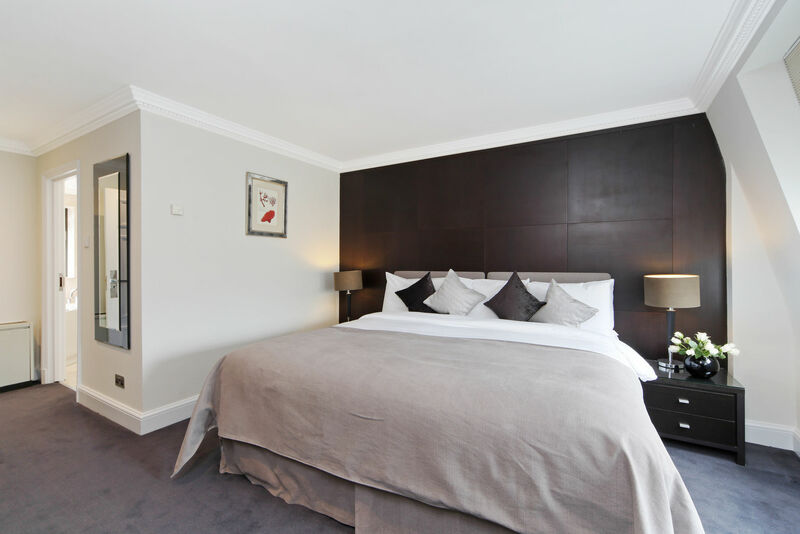 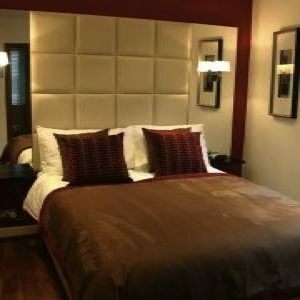 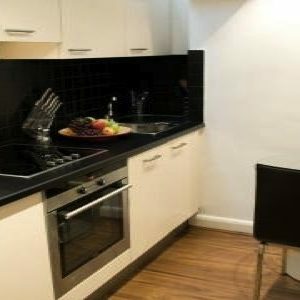 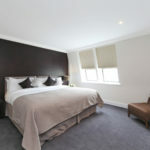 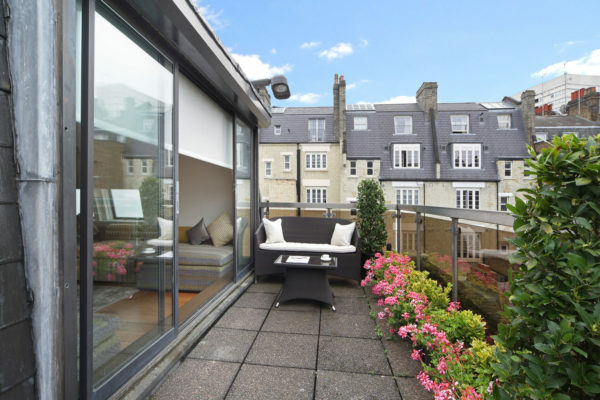 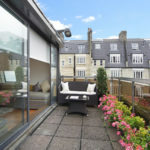 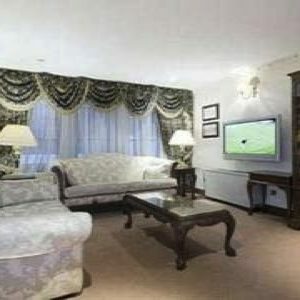 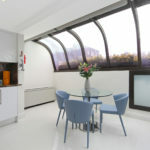 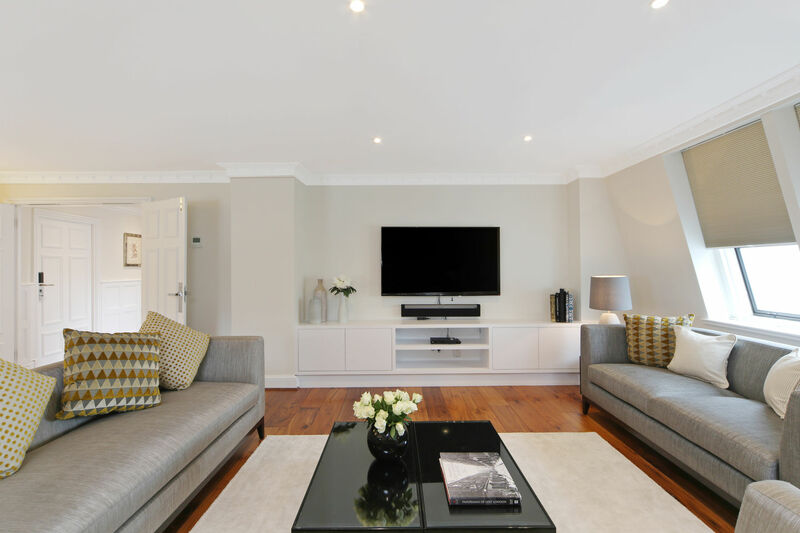 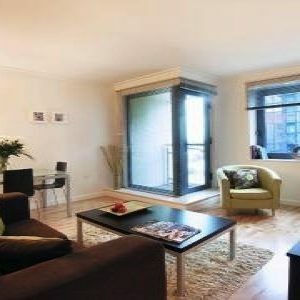 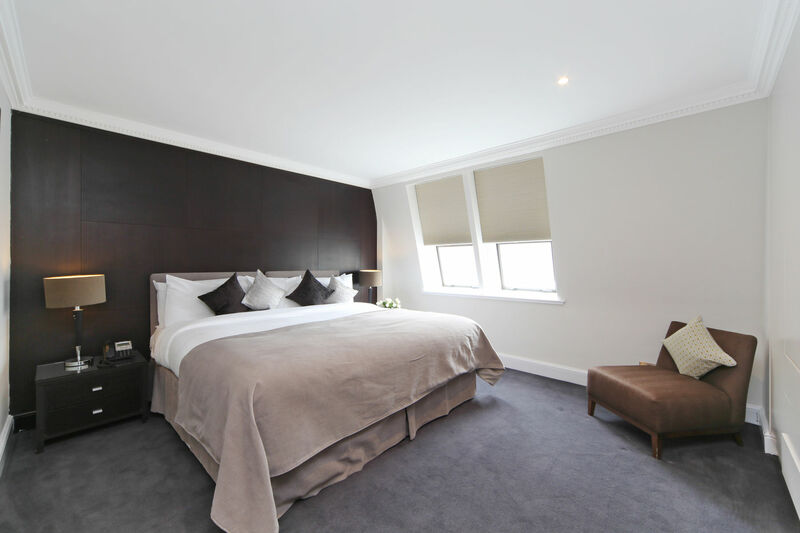 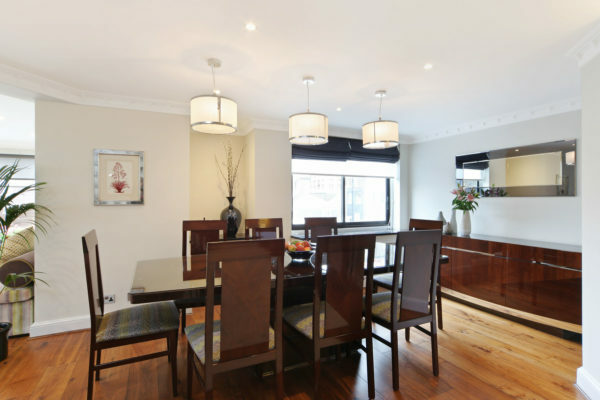 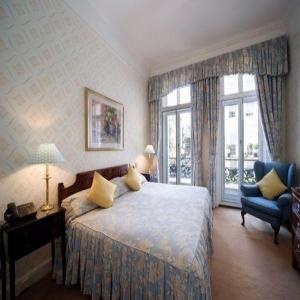 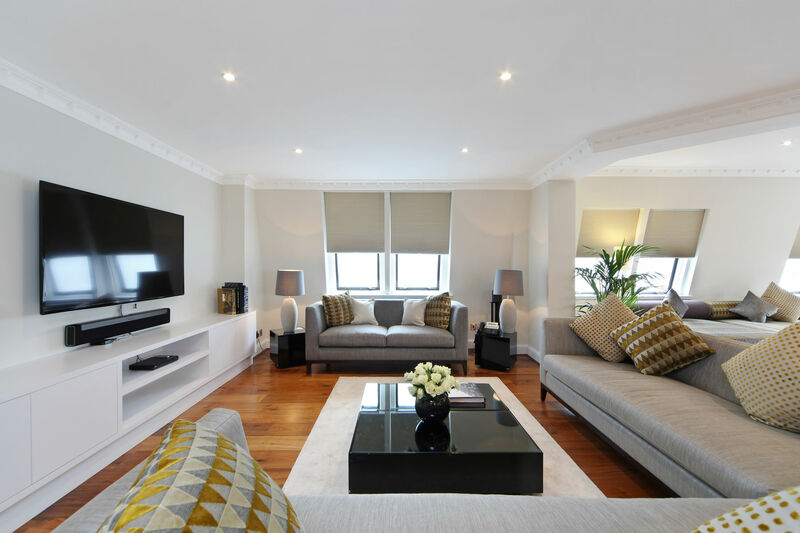 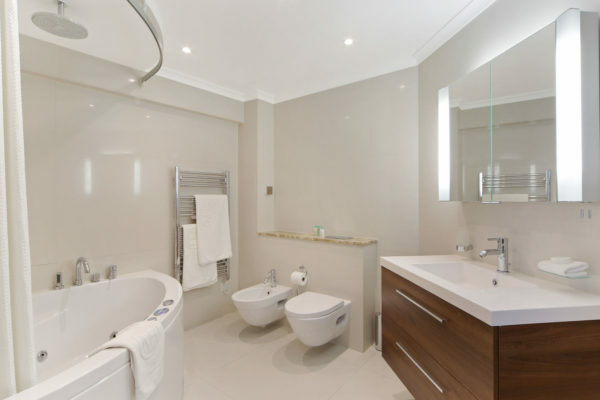 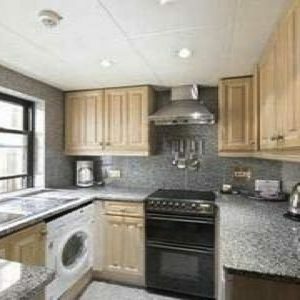 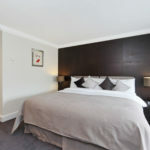 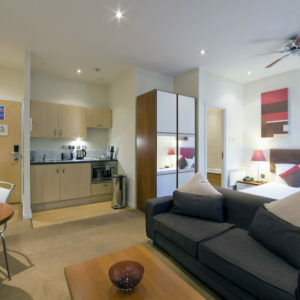 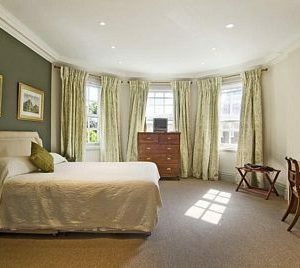 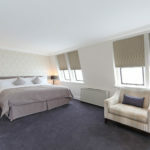 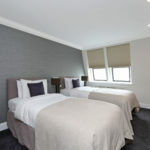 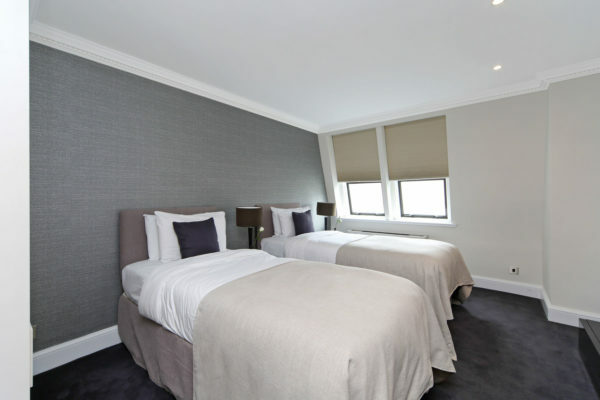 Fabulous One Bedroom serviced apartment, just moments away from the site of the original May Fair which gave this prestigious area its name, also just off Hyde Park.